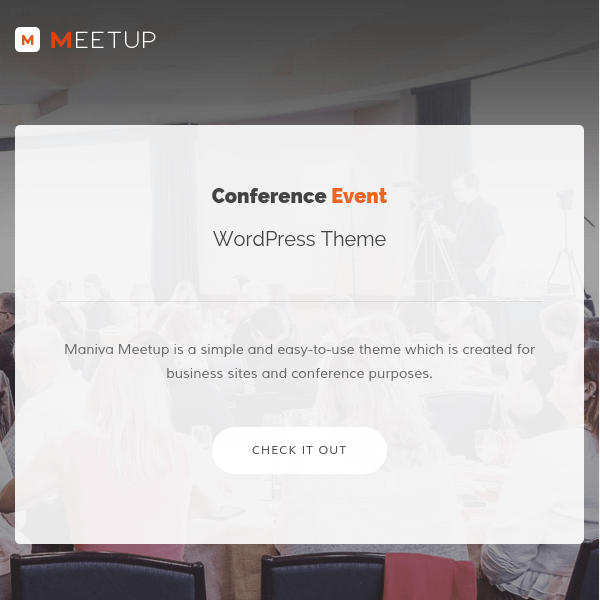 A WordPress responsive theme for Events and Conference. 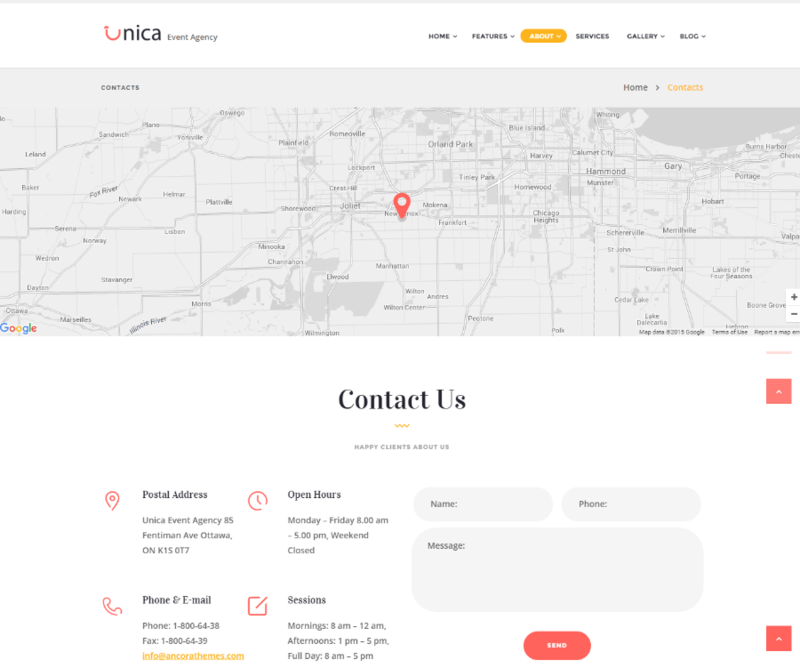 Unica is one of the modern and attractive WordPress theme that is designed to build a professional and elegant event management website. 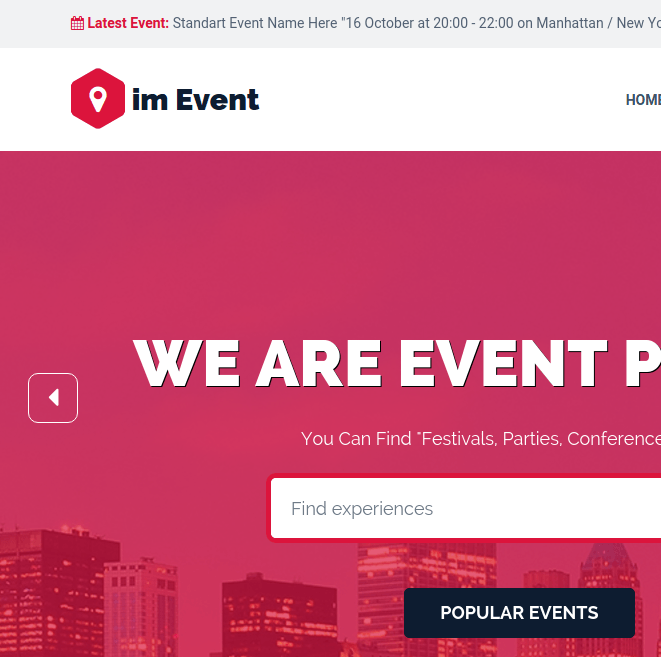 It gives freedom to the visitors to customize it as per the requirement and the event you are planning. There is also some of the built in layouts that are provided that helps to save the time and have a proper understanding. 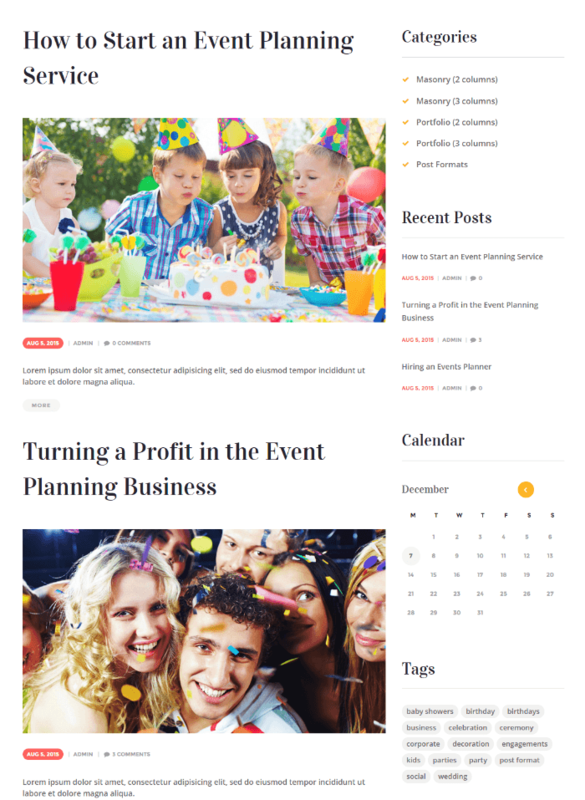 This theme comes with many outstanding features and is compatible with all the browsers. 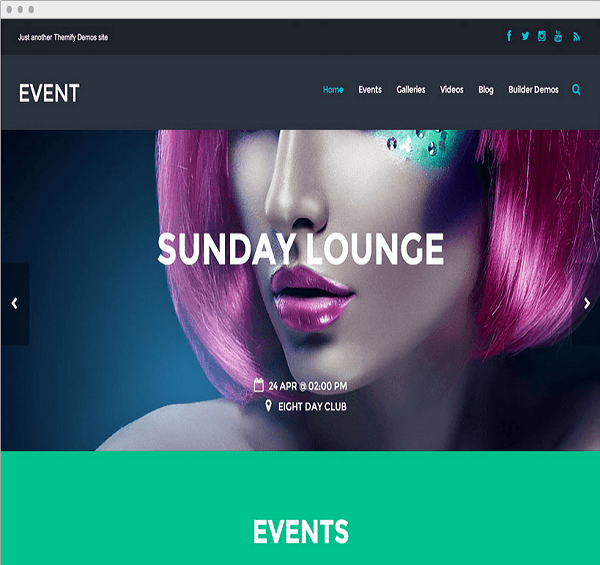 This theme is compatible with Revolution Slider, Essential Grid, PO composer and Visual Composer plugins. It is well integrated with the HTML code so it is SEO optimized. Fully responsive and works well with all the devices and supports the swipe effect for it. It is well tested with WordPress 4.0+ versions. Provides with .po and .mo files for it and is translation ready. Allows to give a new look to the website from the Google fonts that are available. Provides with the Custom widgets for various social media platforms and others. Supports retina ready for the site which can also be disabled. 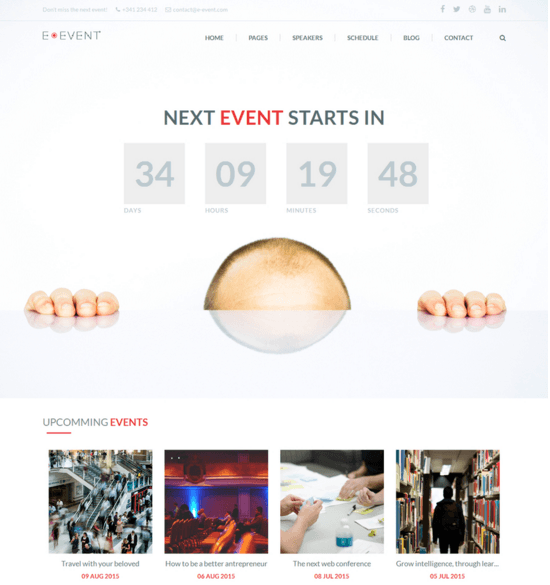 Allows to select different layouts for the website and home page. 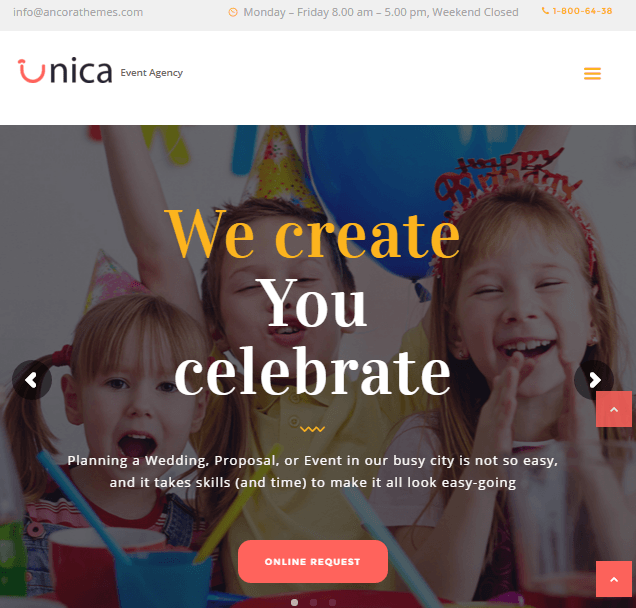 Unica is one of the highly recommended theme that can be used for the event management site. 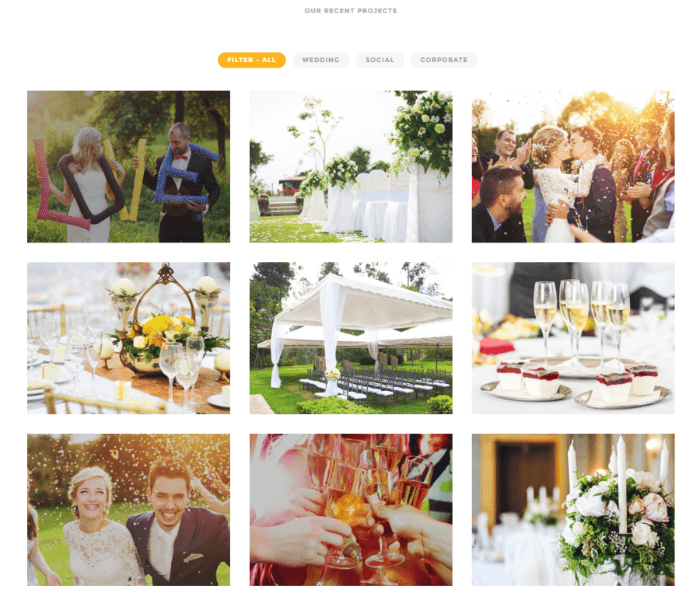 This theme provides with many great plugins to give your site an amazing look and also is bundled with some of the theme options. 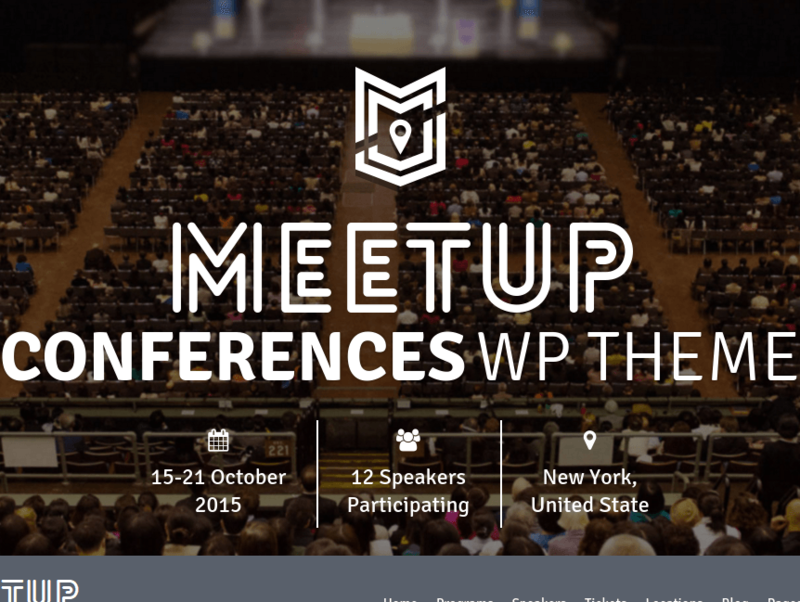 Responsive and Modern Layout WordPress Theme for Conference and Events.